Rosseto Clear Glass Square Shallow Mini Plate, set of 24 pcs. 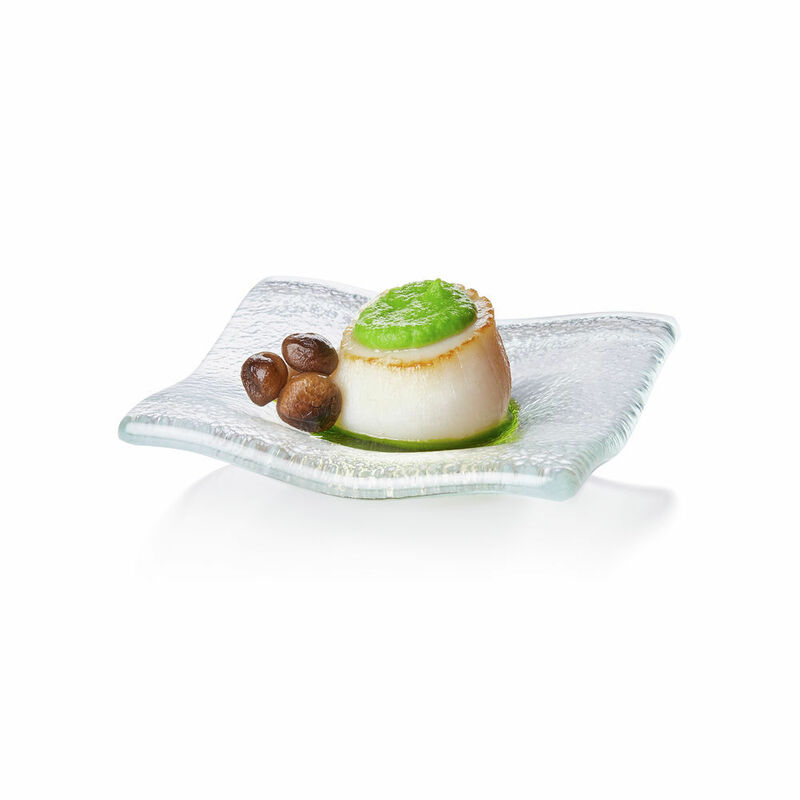 Rosseto Clear Printed Glass Square Mini Plate, set of 24 pcs. Rosseto Clear Printed Glass Mini Oval Bowl, set of 24 pcs. Rosseto Clear Printed Glass Mini Saucer Bowl, set of 24 pcs.